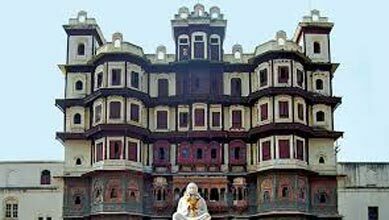 On arrival at Indore airport/ railway station, meet our representative who will help you take a transfer to Mandu. After reaching Mandu, check-in to the hotel and go out for sightseeing. 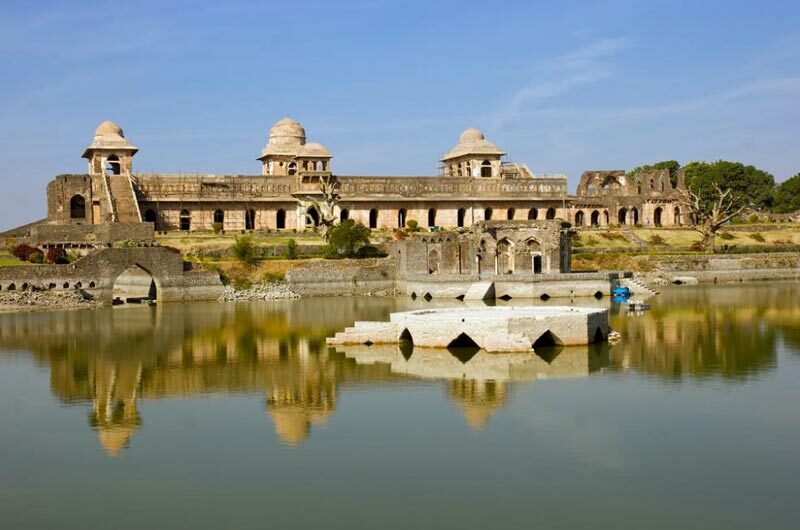 There are many attractions of Mandu which allure tourists to visit here all year. 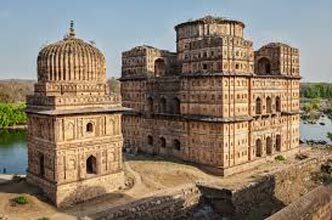 Some of these attractions include Jahaz Mahal, Jami Masjid, Hindola Mahal, Baz Bahadur’s Palace, Rewa Kund and many more. 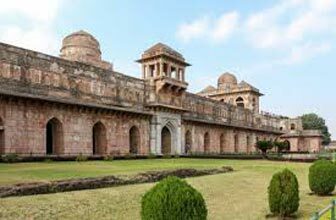 All the monuments of Mandu present a unique architecture which gives them an elegant touch. Have a comfortable stay at the hotel. Have breakfast in the morning and leave for Dhar. 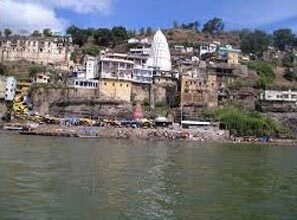 Spend the entire day sightseeing at Dhar. 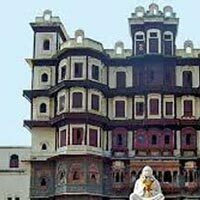 Visit the popular attractions of the place which include Dhar Fort and Bhojashala Mosque. 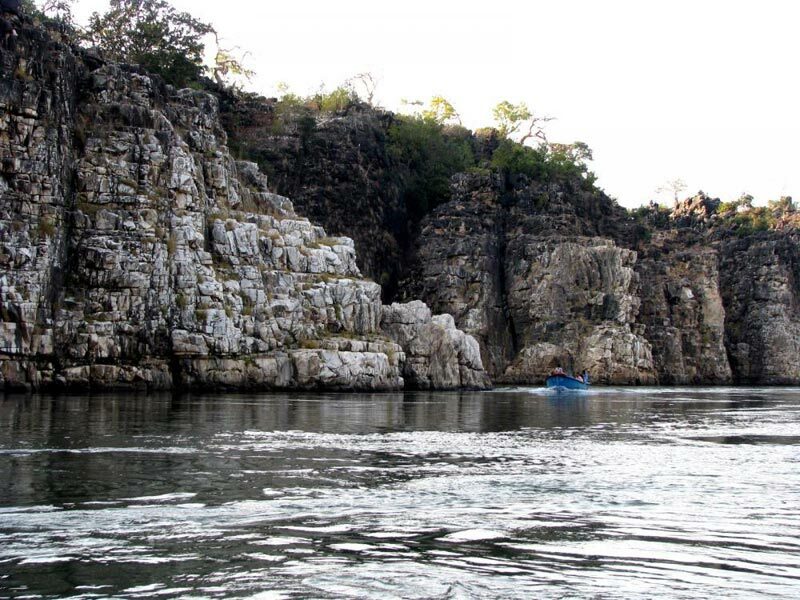 Both the attractions are known for their historical importance. Enjoy sightseeing and then head back to Mandu. Stay overnight at the Hotel in Mandu. Munch some delicious breakfast in the morning and leave for Indore. Our ihpl representative will help you to take a transfer to the Indore railway station/airport for your onward journey. 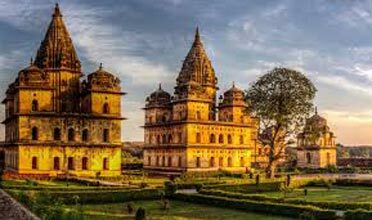 Destinations Covered : Bandhavgarh, Bhopal, Indore, Jabalpur, A.. Destinations Covered : New Delhi, Varanasi, Bhopal, Indore, Kha..